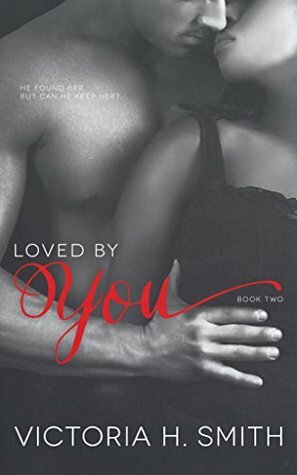 Loved by You is the second book in Victoria H Smith’s Found by You series, it is the continuation of Roxie and Griffin’s story. What’s Going on Here? 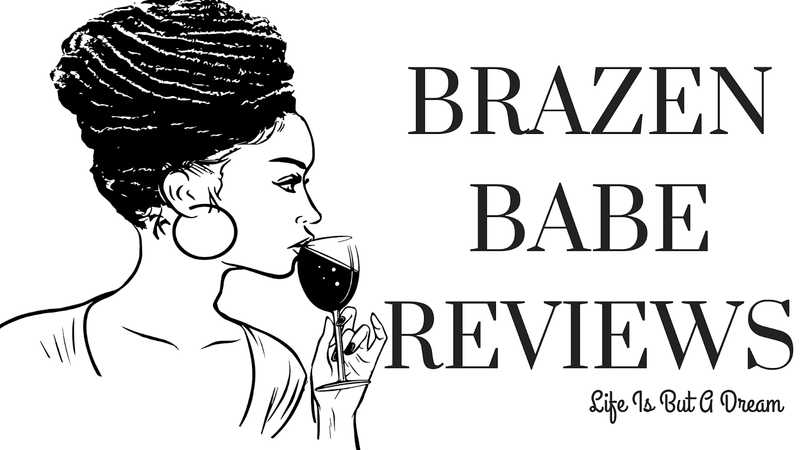 The young couple has graduated college and now reside in Miami as Griffin starts his first year as a rookie for his new basketball team, this new life is a adjustment for both of them. Griffin is being played by his agent and being so caught up in other things, he doesn't take notice of it until he almost loses Roxie. Roxie herself is battling almost everything around her in this new city. She has to weed out the phony from the real and it is hard, especially given the fact that she is a plus size woman living in a town where beauty takes precedence over everything else. I really did love how Ms. Smith wrote these characters. I loved the fact that Griffin was this loving and supporting guy, that no matter what Roxie went through...he was willing to leave it all behind for her. And as I read this story, I changed my mind about Roxie. As a person who has delt with depression, I could most surely understand her insecurities about “everything”. All things are amplified when you deal with depression and I liked that Ms. Smith approached this topic with care. She did a excellent job of getting you to support Roxie...to root for her to make it. I was right there with Griffin while he was there for her. I feel like if you are going to go with a contemporary story, things must be relatable but that is me. Victoria H. Smith did that with Loved by You. There is also a great supporting cast here as well, but the stars of this tale is Roxie and Griffin. I don’t think it is necessary for you to read Found by You which is the first book...I think the author gives you enough details about our characters but I for sure will go back in read it (I actually bought it a while back) but I do believe reading the first book with give you more insight into both Griffin and Roxie’s past. I adore Ms. Smith’s writing because her new adults read like “adults”. Yes, there is angst but not enough to make you want to chuck your reading device into outer space, lols. So yes, I recommend Loved by You. It’s a lovely story of growth, acceptance and realizing that despite the bad...good, loving things and people are always on the horizon.